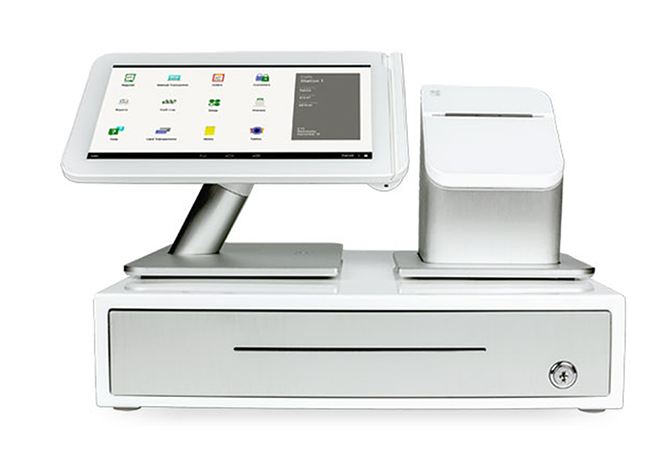 On the counter or in the cloud, our POS systems offer maximum flexibility. Whether you have one store or hundreds, you need a POS system that is easy to use and versatile enough to meet your business’s specific needs. Our leading-edge POS systems can be used directly on the counter, as well as in the cloud—providing you with a distinct competitive advantage. Ring up sales with or without an internet connection. View and manage real-time business data from your terminal or anywhere using any internet enabled device. With a POS system from BankCard USA, you get a powerful yet simple solution designed for your success. Make sales and complete transactions from any location. 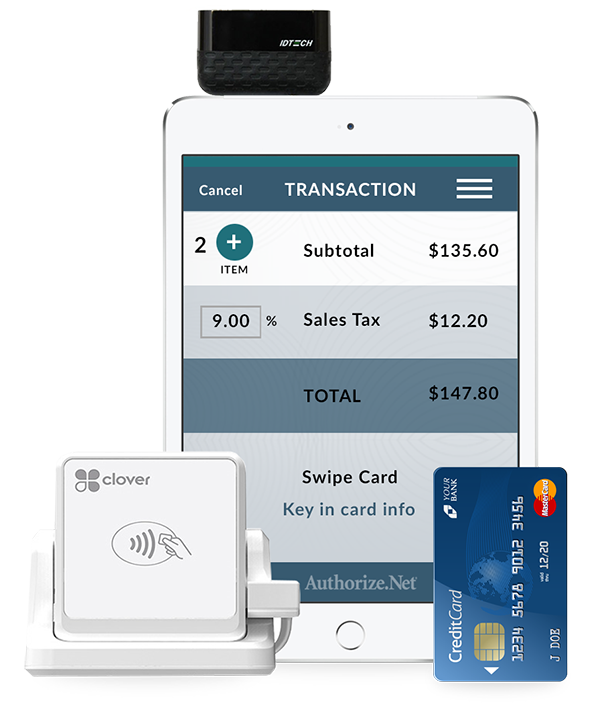 Our wireless POS solution puts the features of an on-the-counter POS system in the palm of your hand. Increase your efficiency and enhance your business’s performance while providing customers with better service and credit card security. 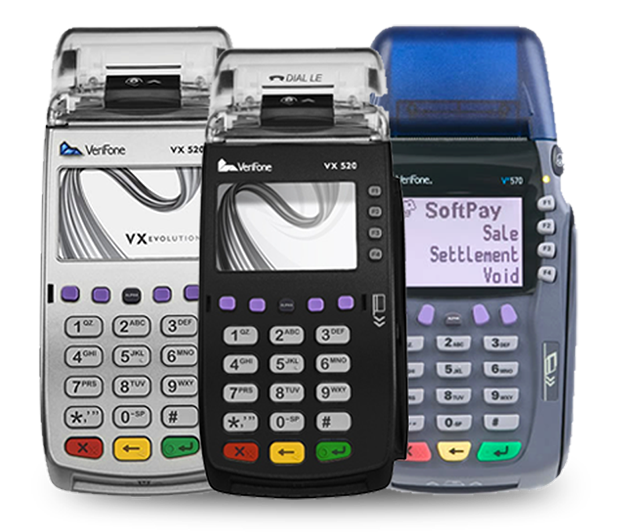 With the wireless POS solution, you gain access to the same information as with other credit card terminals, and you are able to update data from anywhere in real time. Perfect for events and high traffic areas, this solution gives you the freedom to leave the counter and focus on your customers. 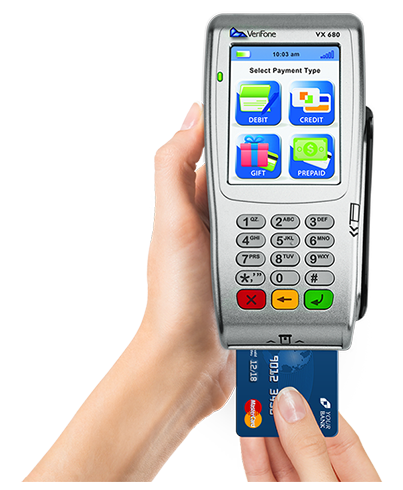 Take your business where you want to go with a wireless POS system from BankCard USA. Technologically advanced, this user-friendly terminal enables you to do much more than process payments. It also stores transactions, creates sales reports, and lets you access information for simplified reconciliation. You can even create customized messages for customer receipts. Grow your business while projecting a professional image with a countertop terminal from BankCard USA. Dedicated one-on-one support. Simplified payment security. When you take your business online, you need an intuitive, reliable solution for managing payments. 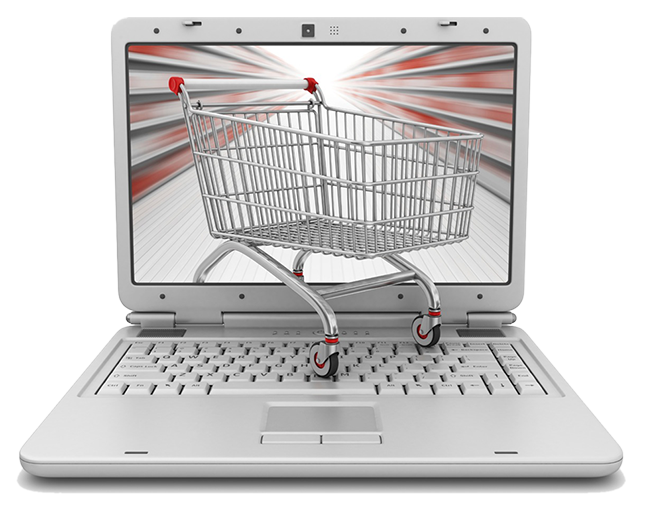 Our ecommerce solution enables you to accept online payments from both credit and debit cards quickly and securely. Critical customer payment information is kept secure and protected 24/7 by both hardware firewalls and a secure server certificate. With an ecommerce solution from BankCard USA, you can stay focused on your internet success while maximizing your online earning potential. Moving at the speed of technology. More and more, customers want the ability to make purchases using their smartphones. However, most businesses still only have the ability to take online payments via their website. For customers using mobile devices, this option can be cumbersome and slow. This is why a mobile app for accepting payments can provide a big competitive advantage.